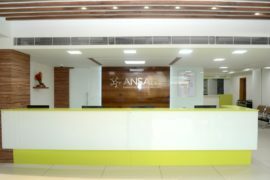 ANSA clinic team feels proud and privileged to be associated with you. 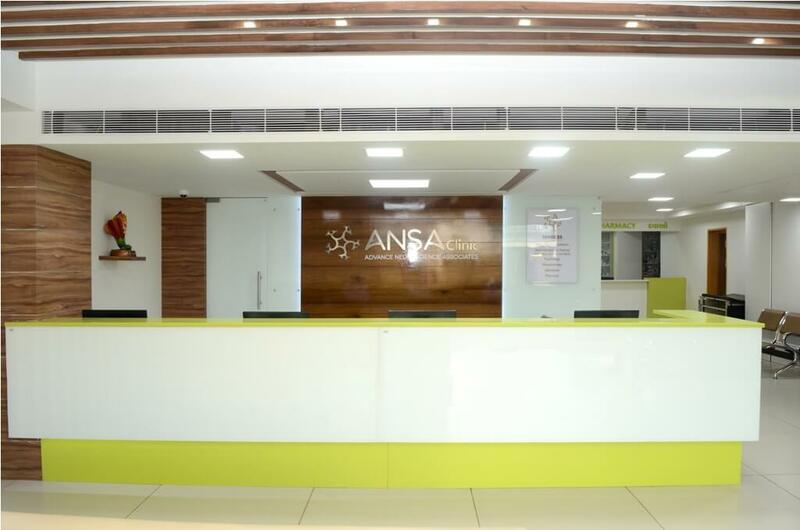 ANSA clinic is a concept, an attempt and a platform to redefine neurology related health services. 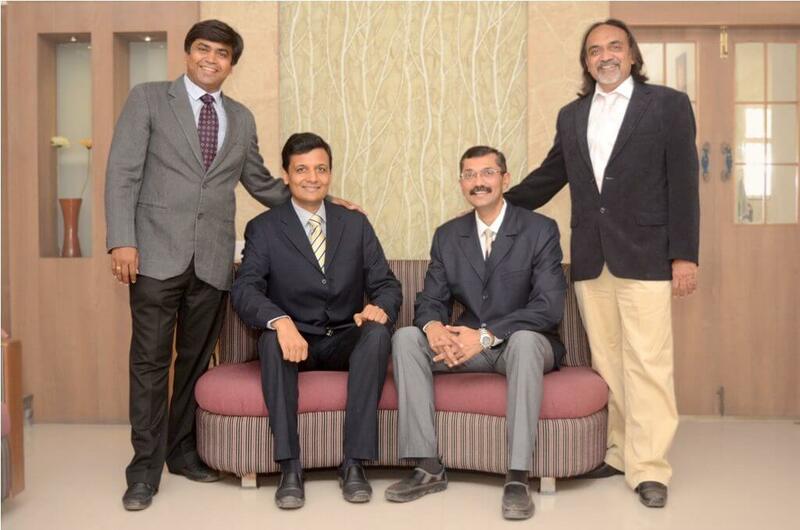 We provide the best of evidence based consultation and management, by our team of expert neurologists. 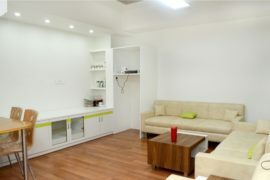 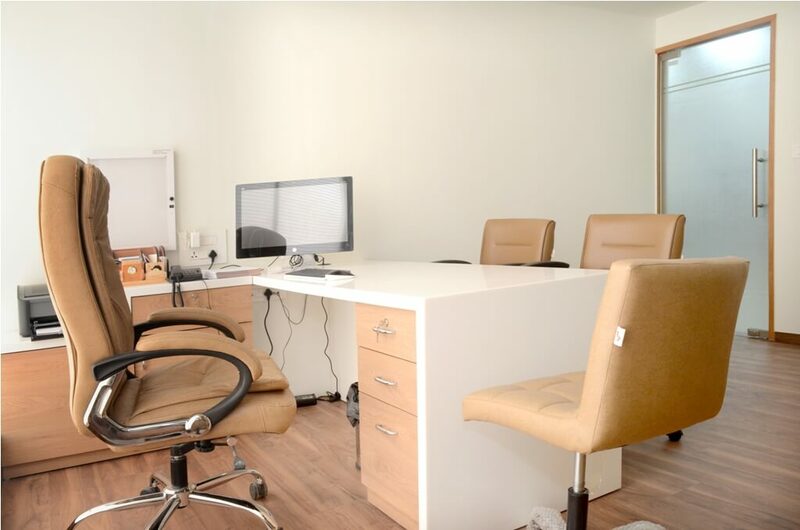 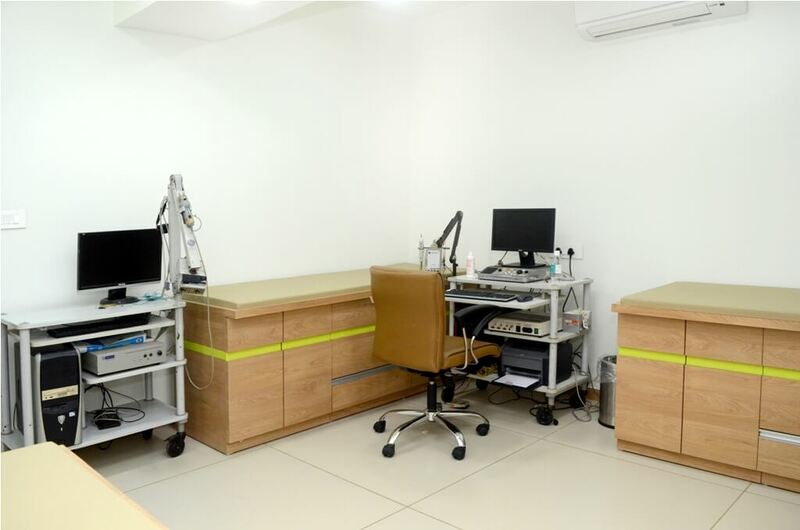 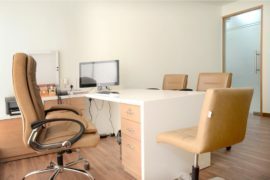 In addition, the centre also provides all neurology outpatient related services, including electro-diagnostics, laboratory, psychology, and physiotherapy. 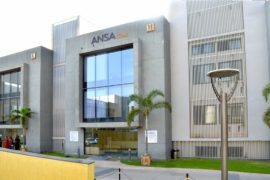 At ANSA Clinic, we allow neurology patients to better availability of the care, they need through specialized, multidisciplinary approach; that integrate the expertise of neurologists, psychologists, physiotherapists, and others, into the comprehensive care of a single disease. 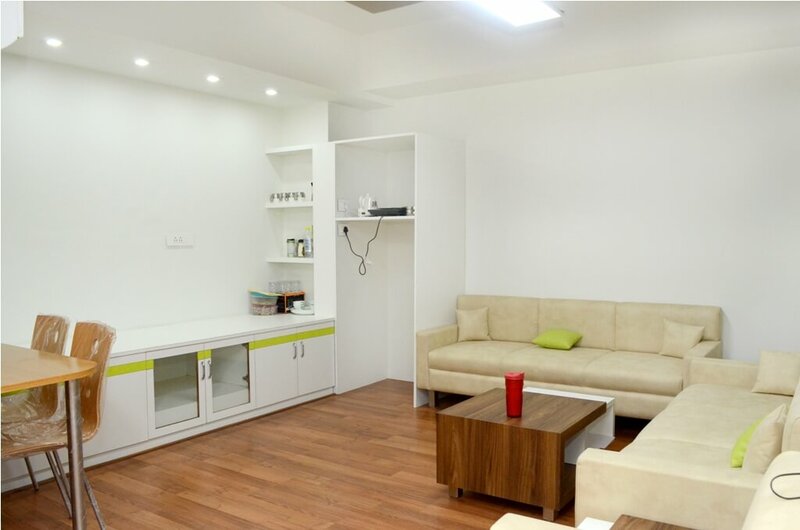 Apart from providing personalized care to the most demanding and serious issues of neurological problems, we also attempt to promote “wellness” of the neurons and nerves. Preventing diseases are the best way to cure. 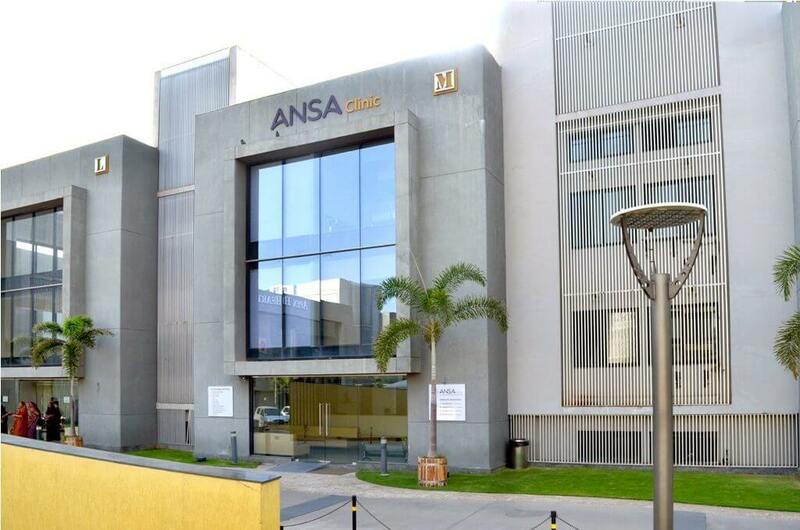 ANSA clinic starts with a vision to help you stay fit, healthy and live better.